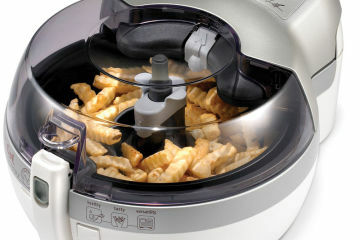 It looks like any ordinary compact treadmill. 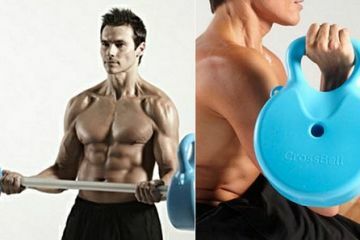 You know, the ones designed for personal use rather than serving as equipment in a commercial gym. And it does serve that particular purpose. 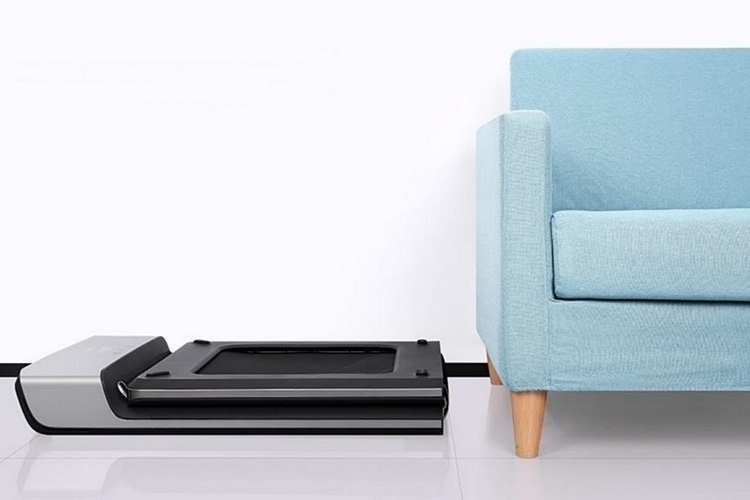 Unlike those treadmills, though, the WalkingPad comes with a collapsible design that allows it to fold into a compact bundle that’s small enough to hide conveniently around the house. Able to collapse into a form measuring 32.5 x 21.5 x 5 inches (width x depth x thickness), it’s small enough to store not just under couches and beds, but inside most cabinets, on some shelves, and even that limited amount of space under the sink. 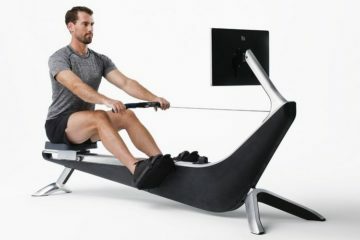 Seriously, this is as compact as it gets for a functional treadmill, allowing you to keep one in the house, no matter how limited room you have. 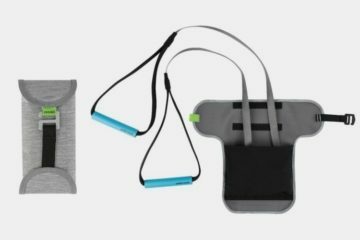 No, the WalkingPad won’t allow you to engage in hard runs and similarly serious exercise, so it’s not the kind of equipment a serious athlete will probably use. Instead, it’s designed to enable light jogs, brisk walks, and general walking movements (maximum speed of 3.7 mph) while staying indoors, making it good enough for most individuals who just want something to help them stay fit. To keep the treadmill’s form compact, they removed the raised control panel and hand rails, removing one of the large elements that could make its collapsed form much bigger. 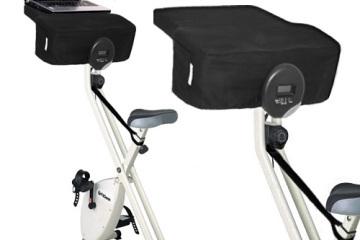 Instead of a control panel, it comes with a handheld remote that’s wired to the treadmill, allowing you to start, stop, speed up, and slow down the treadmill with the push of a button. Of course, that means you’ll have to do your light jog while carrying something in hand, which isn’t the most ideal. As such, it comes with an automatic mode for people already comfortable with the treadmill, which activates the onboard Adaptive Speed Control system. 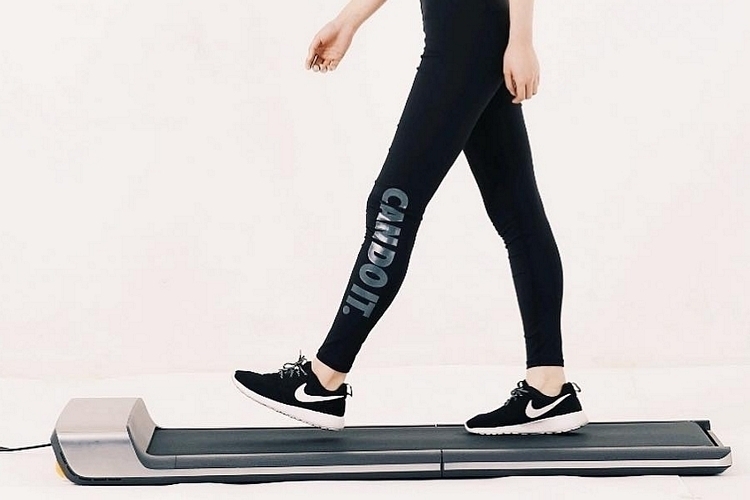 In this mode, the treadmill adjusts speed based on your position on the belt – walking near the front speeds it up and walking near the end slows it down, allowing you to ditch the handheld remote permanently (just physical buttons to turn it on and off). 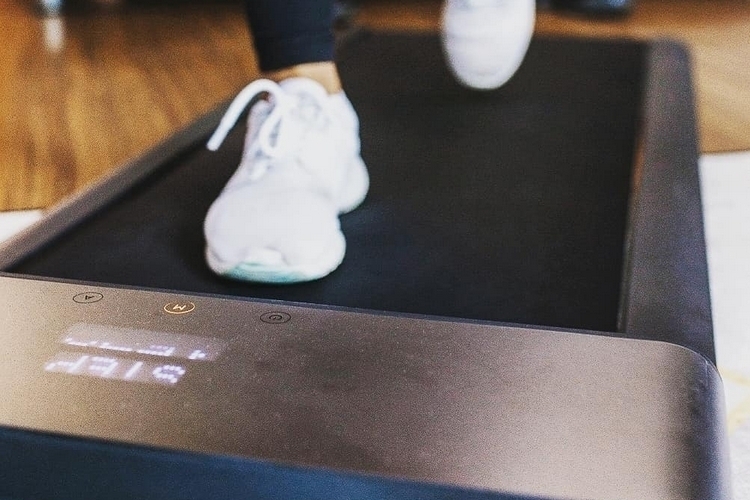 The WalkingPad has an embedded LED panel at the front showing the length of time you’ve been on the treadmill, as well as a companion app where you can check more details about your workouts while also serving as a wireless remote. Wheels on the front end of the treadmill allow you to drag it on the ground when collapsed, making it easy to move it all around the house. 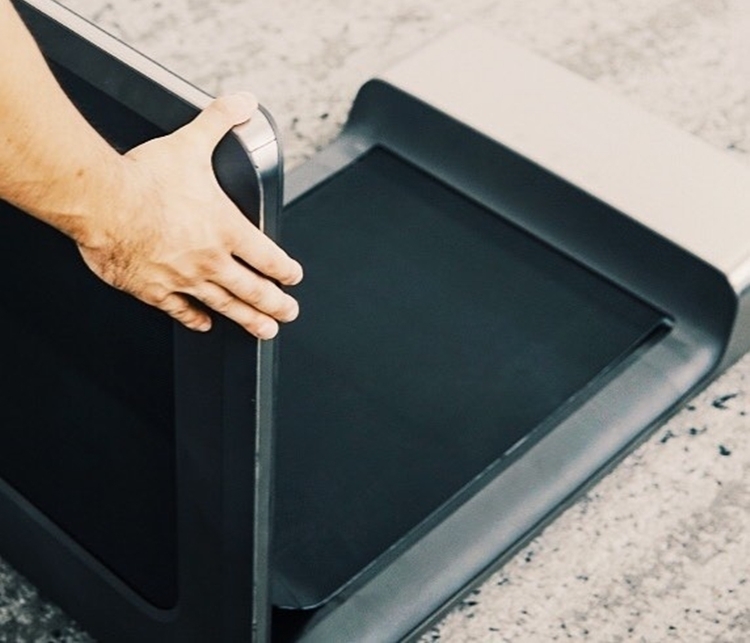 It also weighs just 62 pounds, so it’s manageable enough to carry when you need to move it up or down a flight of stairs. Features include an aluminum frame structure, a sandblasted matte finish for the treadmill body, a child safety lock that stops the treadmill from being operated if they detect a child on the belt (we’re guessing they’re monitoring the weight), and an anti-skid belt that’s designed for a low-impact walking experience. 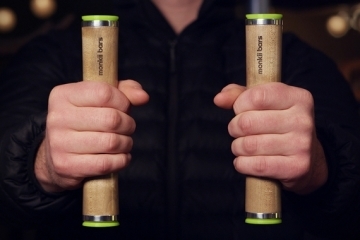 It can support weights of up to 240 pounds, with overload protection that automatically shuts it down when excess weight is detected. A Kickstarter campaign is currently running for the WalkingPad. You can reserve a unit for pledges starting at CAD$654. I actually love the WalkingPad! I would actually try and convince by boss to okay bringing it to work verses leaving it at home. I work at a desk all day and live in a very cold climate so this could really get me up and moving like i my doctor keeps harping on me to do.